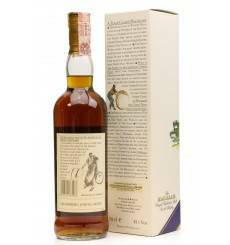 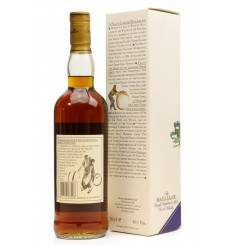 An incredibly rare whisky from Balvenie (only 150 bottles Worldwide). 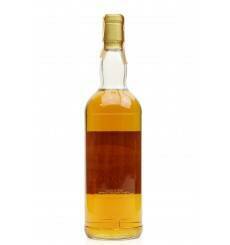 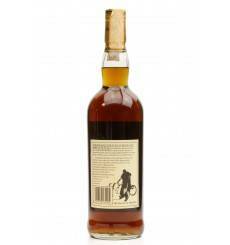 Batch 2 is the result of a marriage of 3 Refill Hogsheads and 3 Sherry Butts selected by Malt Master David Stewart. 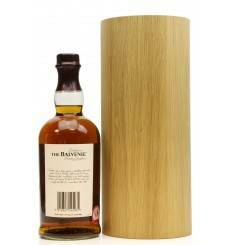 Each bottle is individually numbered, bottled at 48.5% and presented in a stunning, hand crafted wooden display plinth / tube. 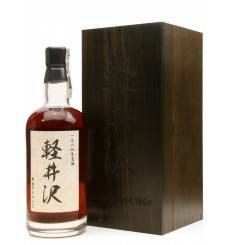 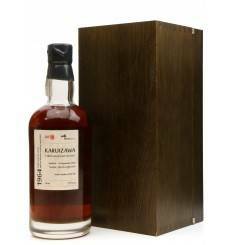 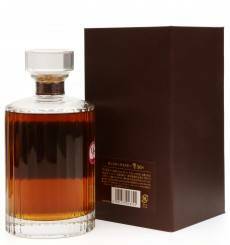 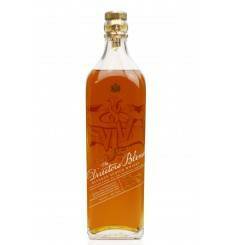 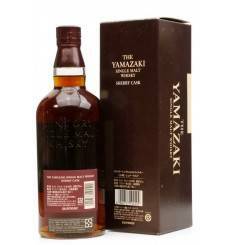 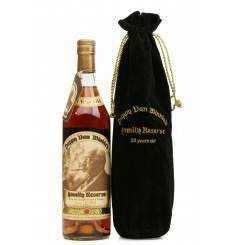 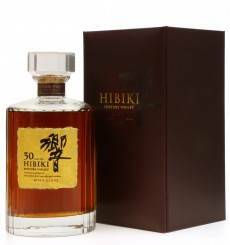 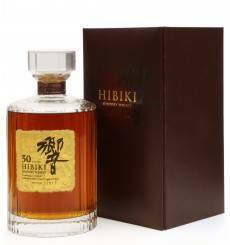 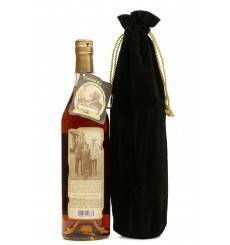 Originally released in 2008, this 35 year old whisky was limited to only 1000 bottles for the Japanese market only. 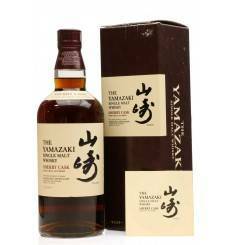 It contains blended malt from Yoichi and Miyagikyo distilleries. Incredibly hard to find and rumoured to be a spectacular dram. 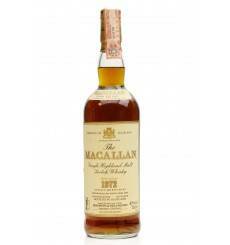 Distillery bottle of Macallan 18 years old distilled 1966, matured in sherry wood casks for 18 long years before being bottled in 1984. 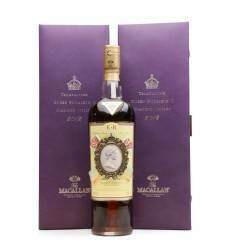 Comes with screw cap making this a very collectable bottle. Distillery bottle of Macallan 18 years old distilled 1975, matured in sherry wood casks for 18 long years before being bottled in 1993. 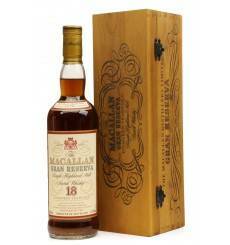 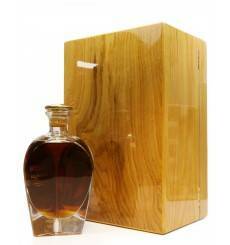 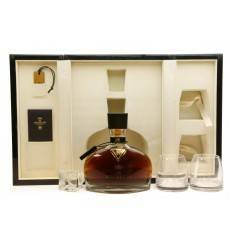 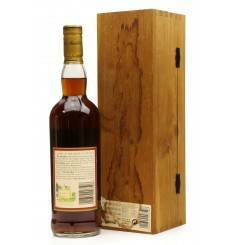 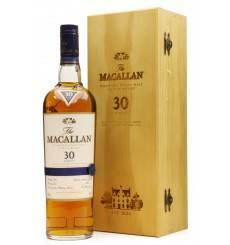 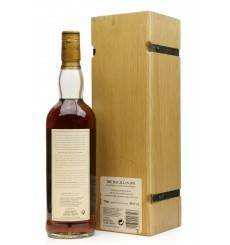 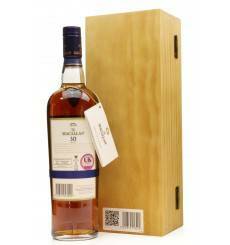 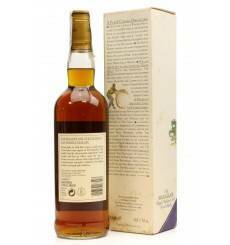 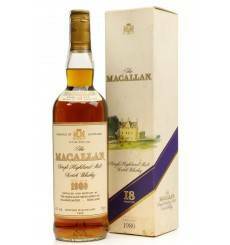 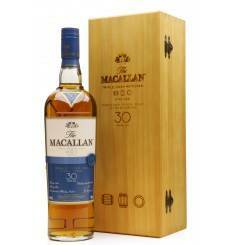 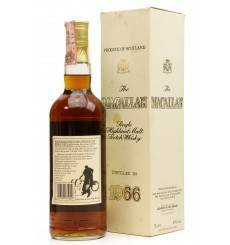 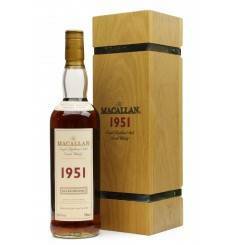 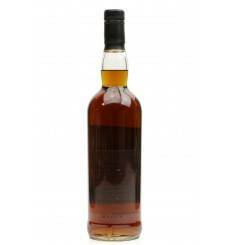 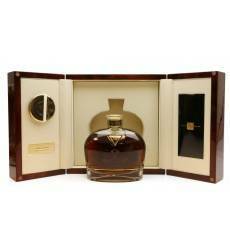 Distillery bottle of Macallan 18 years old distilled 1967, matured in sherry wood casks for 18 long years. 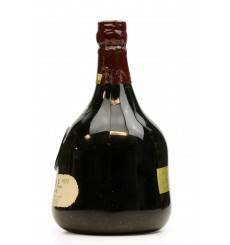 A very collectable bottle which has been imported by Giovietti & Figli Milano. 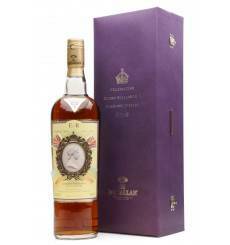 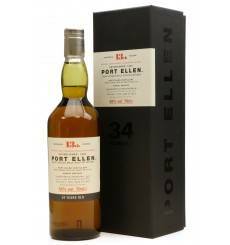 Part of the 2014 Diageo Special Releases, this 35 year old Port Ellen single malt Scotch whisky was matured in a combination of refill American oak and European oak casks. 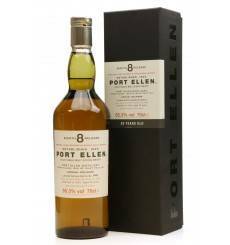 A regular of the Special Releases, the whisky from the closed Port Ellen distillery on Islay is highly sought after and very rare indeed. 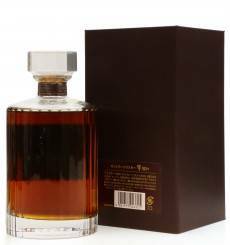 2,964 bottles were produced. 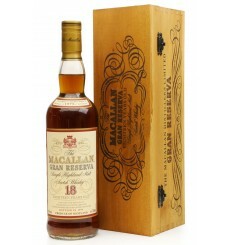 Distillery bottle of Macallan 18 years old. 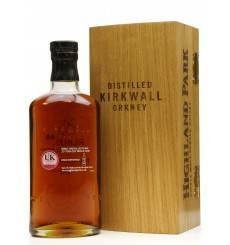 Matured in sherry wood casks. 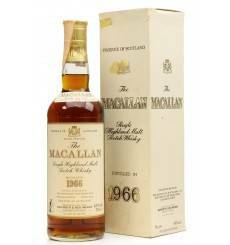 Distilled 1978, bottled 1996. 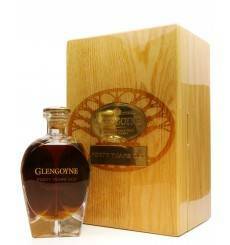 A very collectable bottle. 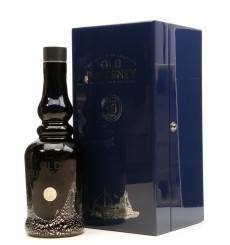 Imported by Giovientti & Figli S.p.A., Milano. 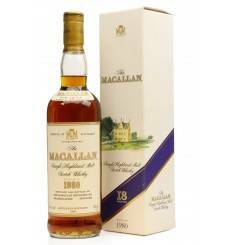 Distillery bottle of Macallan 18 years old. 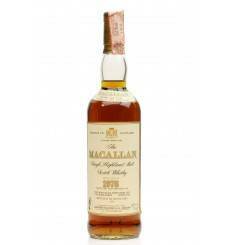 Matured in sherry wood casks distilled 1979 and bottled in 1997. 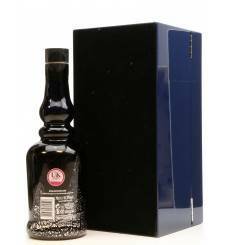 A very collectable bottle. 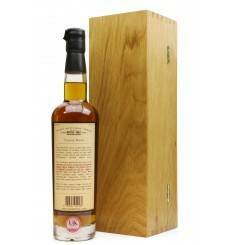 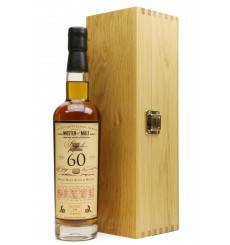 An incredible 60-year-old single malt whisky from the award-winning Secret Bottlings Series by Master of Malt. 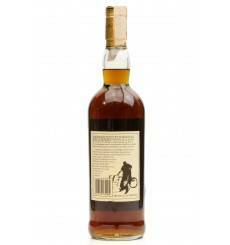 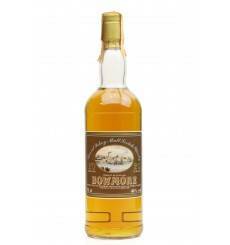 This delicious malt has lain for 60 years in the warehouse of a famous Speyside distillery. 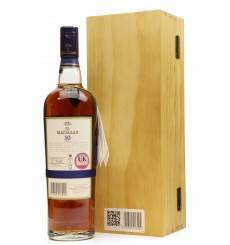 Due to no distillery names being revealed, you can own some of Speysides finest whisky for a fraction of the price of a well-aged named bottling. 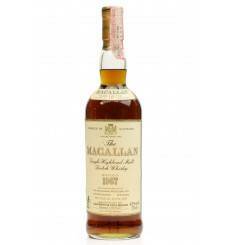 Distillery bottle of Macallan 18 years old. 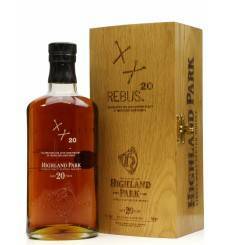 Matured in sherry wood casks distilled 1980 & bottled 1999. 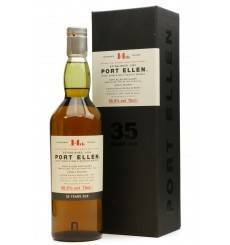 This individually numbered bottle of rare 25-year-old Port Ellen comes from the 4th limited release of one of the final years of distillation of this now sadly closed Islay distillery. 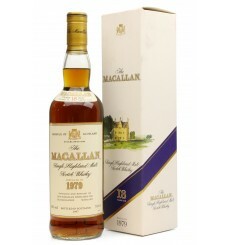 Distilled in 1978 and bottled in 2004. Limited to just 5,100. 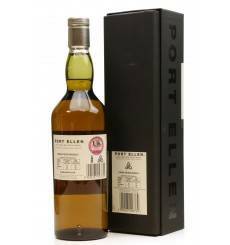 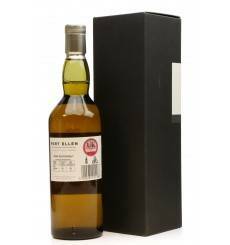 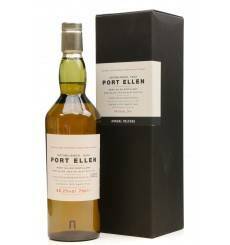 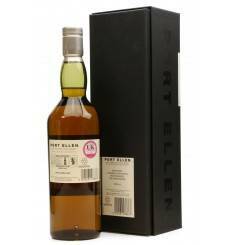 This limited edition bottle of 27 year old Port Ellen distilled in 1978 comes from the 6th Limited release of one of the final year's distillations of this now sadly closed Islay distillery. 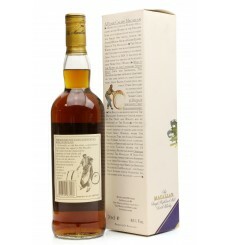 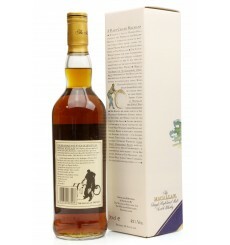 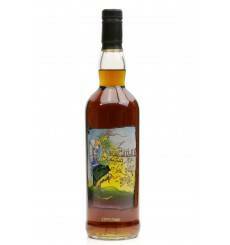 Matured and bottled by the distillery owners it is a classic example of this unique single malt whisky. 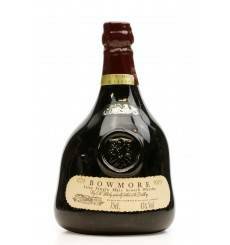 A very rare bottling from Bowmore, distilled in Febuary 1965 and aged for 20 long years before being bottled in November 1985. 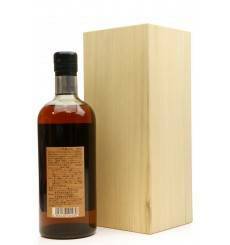 Imported by Intertrade, Italia.